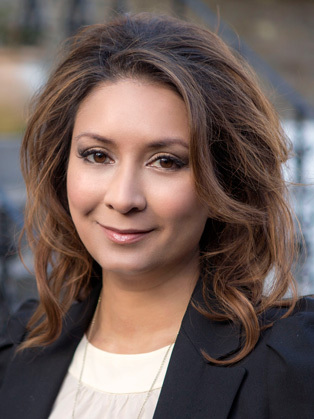 Ayesha is a political commentator who appears regularly television and radio. Having worked in politics for 8 years as a senior Labour party adviser both in Government and Opposition, Ayesha is in a unique position to analyse and comment on current affairs. During her time in Westminster she worked for Harriet Harman and Ed Miliband advising them on Prime Minister’s Questions, speeches, media and policy. Previous to this Ayesha worked as a comedian performing stand up in clubs and theatres across the country and at the Edinburgh Fringe Festival. She was a semi finalist in the BBC and Channel 4 new talent competitions.